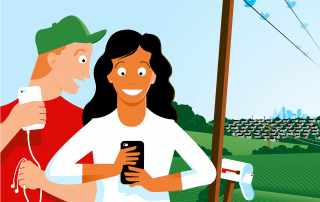 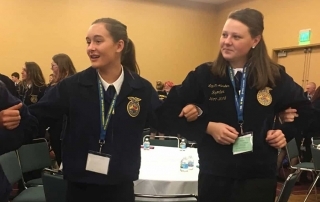 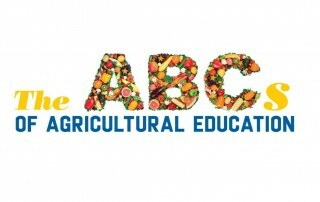 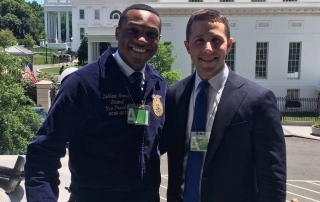 FFA needs your support of legislation that promises a skilled, sustainable workforce of students prepared for 21st century careers in agriculture. 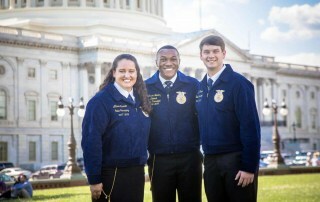 Answers to routine questions about the National FFA Charter revision. 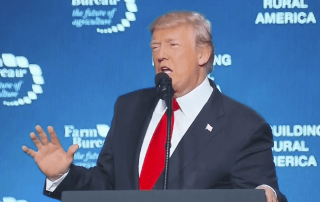 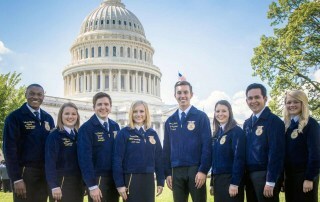 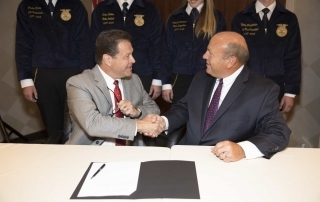 A new bill amending the federal charter of the National FFA Organization is now working its way through Congress.